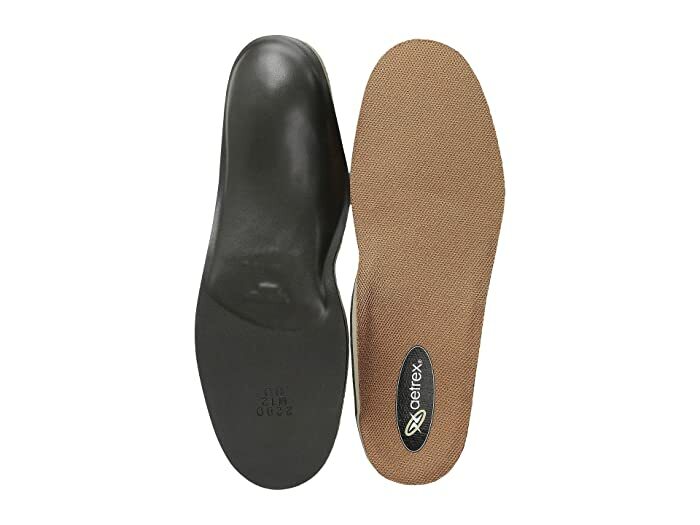 Take the sure-footed approach with the Memory Foam Orthotics from Aetrex®. 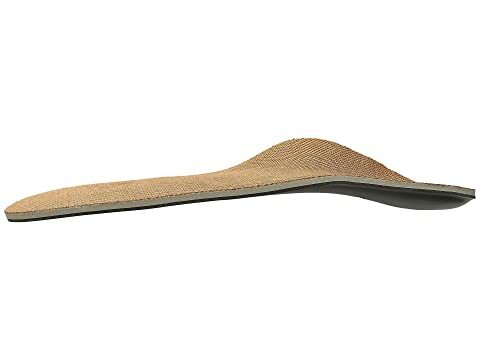 Cupped rearfoot for medium and high-arch feet. CopperGuard® top cover made from state-of-the-art copper fibers to help prevent bacteria, fungi and odor. Center cushioning made from IQ150™ Memory Foam creates a pressure-free environment in your shoes. Lynco arch support comfortably balances your feet and provides proper body alignment. Poron® performance base for added stability.